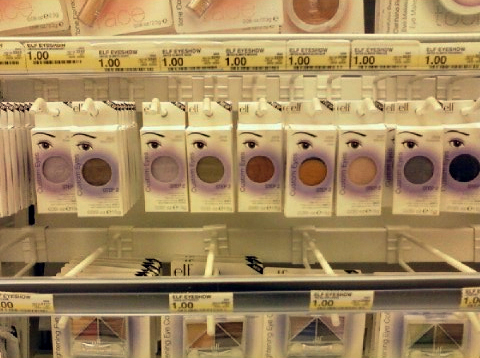 J’adore this makeup at Target! Soo many cute, colorful eyeshadows to try out, for $1.00?! Yes, please! And the lipgloss is so great – it looks good, smells good, and feels good. A win-win-win situation. Plus! It’s SPF 15, perfect for some easy sun protection. 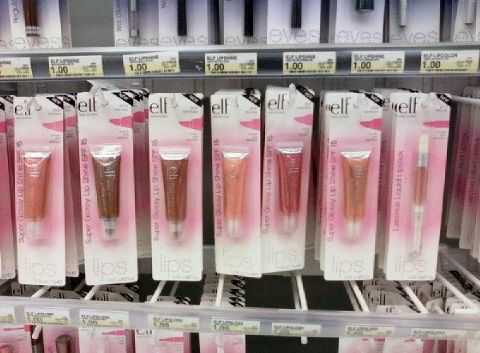 Have you tried out any Elf makeup? What did you think?